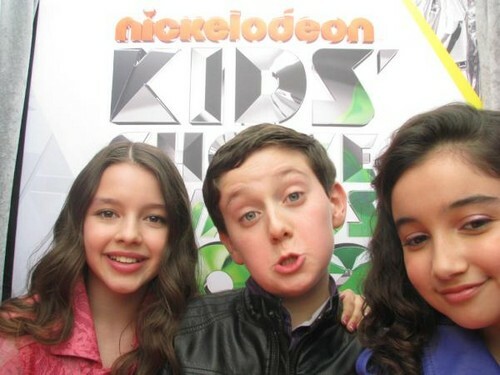 The Cast of Dora The Explorer at the KCA تصویر Booth. . Wallpaper and background images in the Kids Choice Awards 2012 club.